It’s common to share the sentiment of Kermit the Frog and agree that It’s Not Easy Being Green. But Kermit was wrong; it’s never been easier to lead a green lifestyle! From reusable mugs to energy-efficient light bulbs, there are a number of simple changes that can make a big difference for our environment.Take a moment to reflect on your daily routines and look for opportunities to make greener choices. 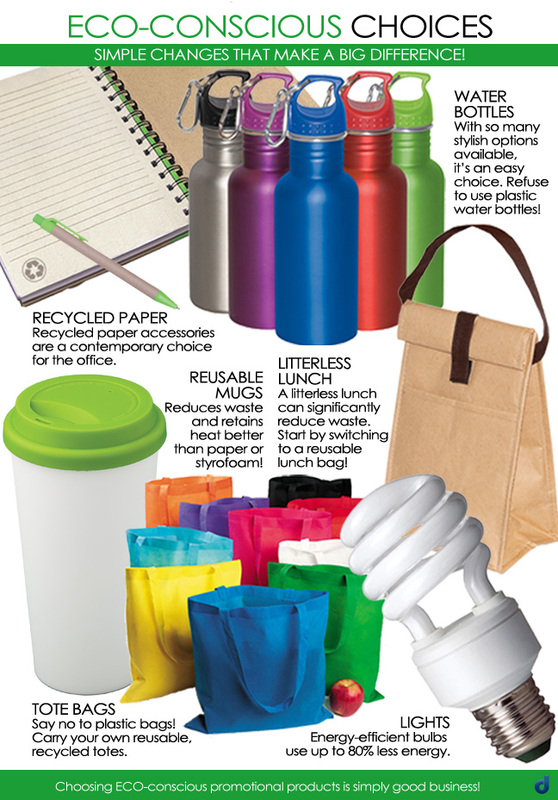 This entry was posted in Drinkware, Eco-Friendly Products, Tote Bags and tagged Advertising Specialty, Eco-Conscious, Eco-Friendly, helpful tips, Marketing, Promotional Products, Recycled Paper Accessories, Reusable Lunch Bag, Reusable Mugs, Reusable Water Bottle, Swag, Tote Bags by Debco. Bookmark the permalink. and Drupal. The reason I ask is because your design seems different then most blogs and I’m looking for something completely unique. Hi there! We use the WordPress editor, but a lot of the design is laid out in Word beforehand. No experience with the other two platforms you’ve mentioned, unfortunately. How this helps!